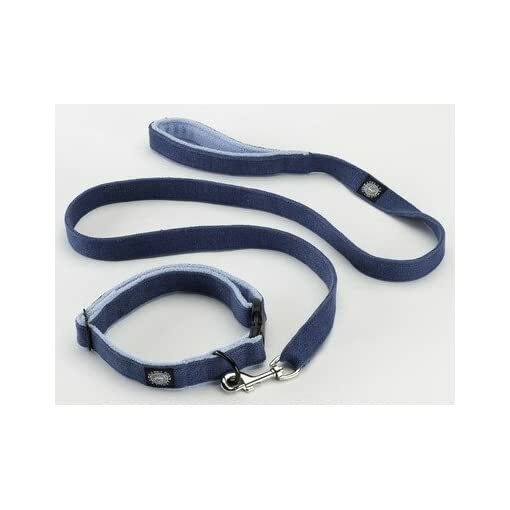 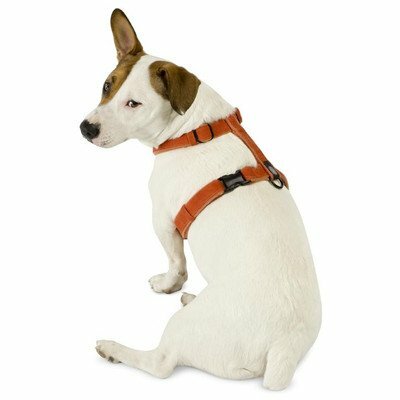 30162951 Color: Blue Pictured in Blue Features: -Dog leash.-One and only match for our best selling collars.-Naturally strong and eco-friendly hemp creates this incredibly durable leash.-Fleece lined handle provides extra comfort.-Machine washable. 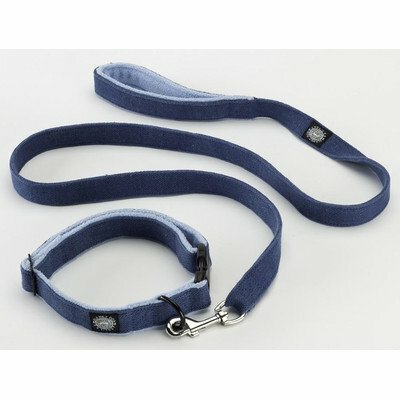 Options: -Available in Blue, Apple green, Orange, Purple and Pink colors. 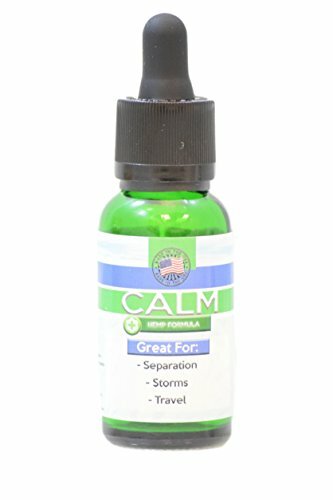 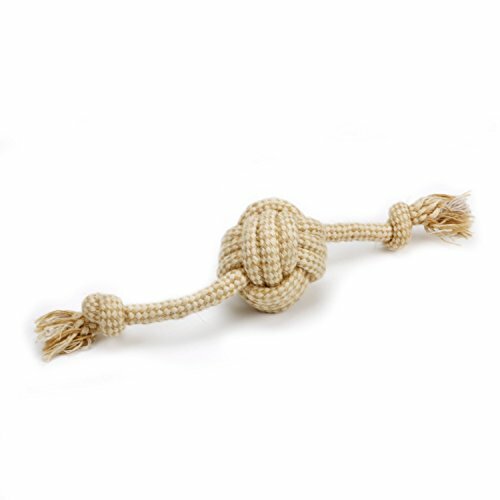 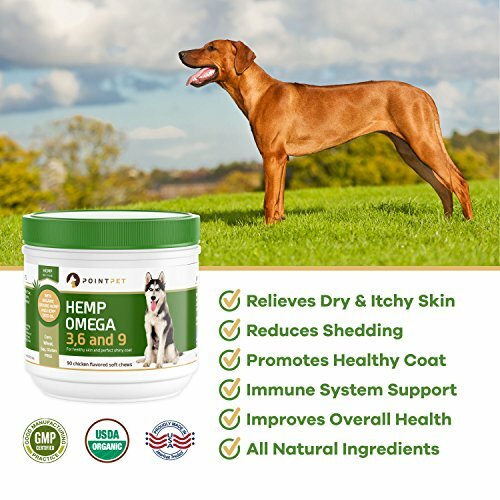 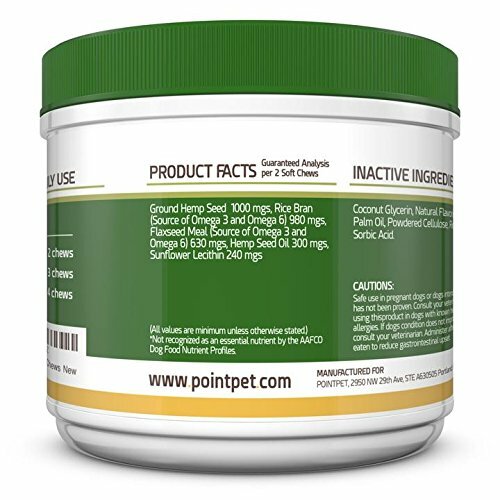 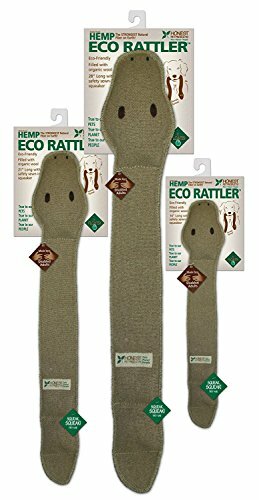 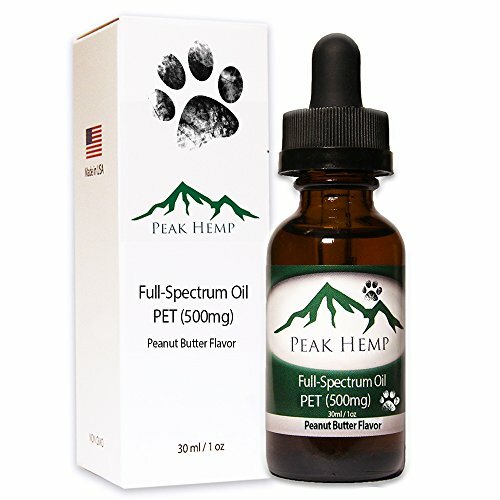 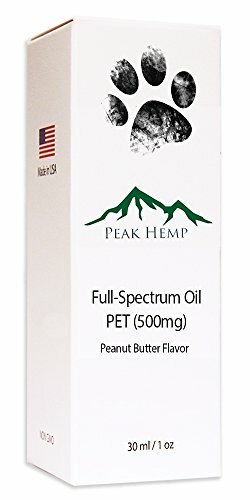 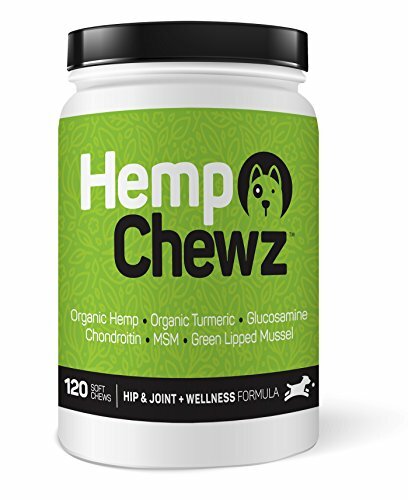 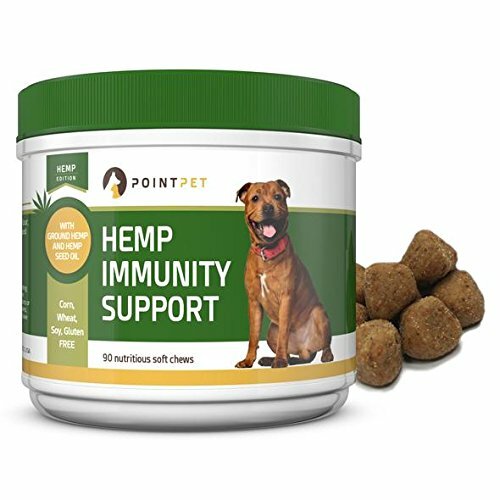 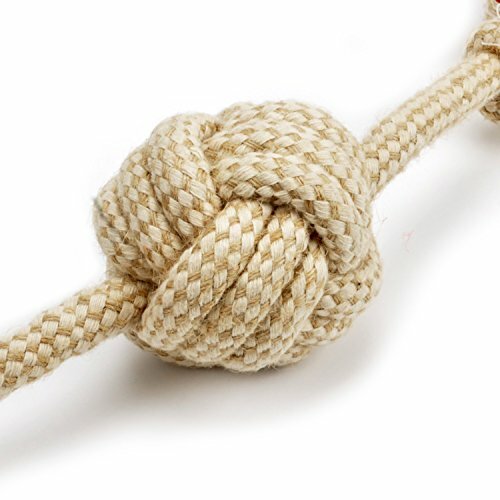 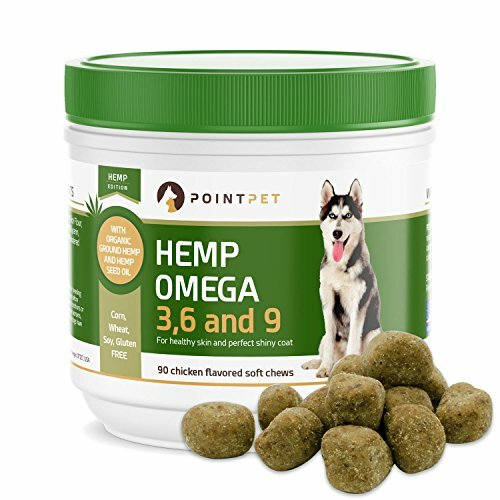 Dimensions: -Leash dimensions: 0.5” W x 60” L.-Dimensions: 14” H x 0.75” W x 1.5” D.
NEW – Peak Hemp – (dog) 500mg Full Spectrum PET Hemp Extract Oil – 1 oz bottle – Peanut Butter Flavor – Hemp Harvest Sale!